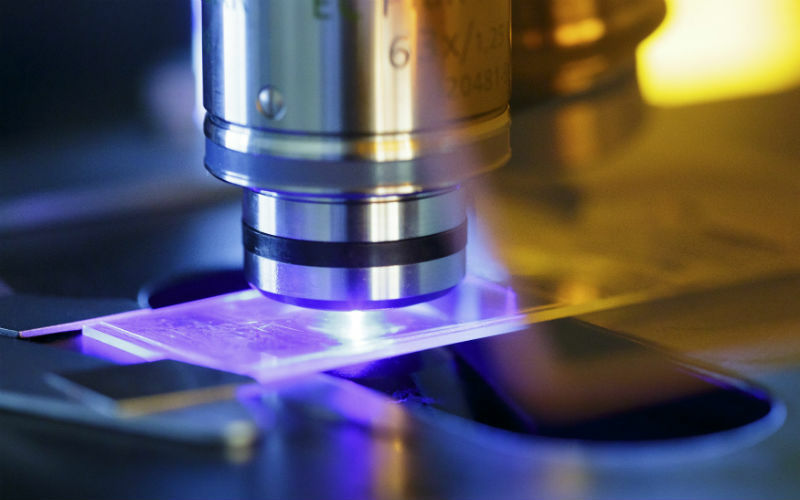 The Cancer Institute Core Facilities provide scientific infrastructure for cutting edge basic, translational and clinical cancer services to support cancer researchers at UCL. As funding for the Cancer Institute (CI) Core Facilities comes predominantly from the CRUK UCL Centre award, the CRUK-UCL Centre is responsible for the overarching governance for all CI Core Facilities. Funding for the CI Core Facilities also comes from the Experimental Cancer Medicine Centre (ECMC), National Institute of Health Research (NIHR) UCL Hospitals Biomedical Research Centre (BRC) and the Medical Research Council (MRC). If you have any comments or queries regarding the CI Core Facilities please contact us at: ci.corefaciltiesfeedback@ucl.ac.uk or come along to one of our drop-in clinics (see bottom of the page). 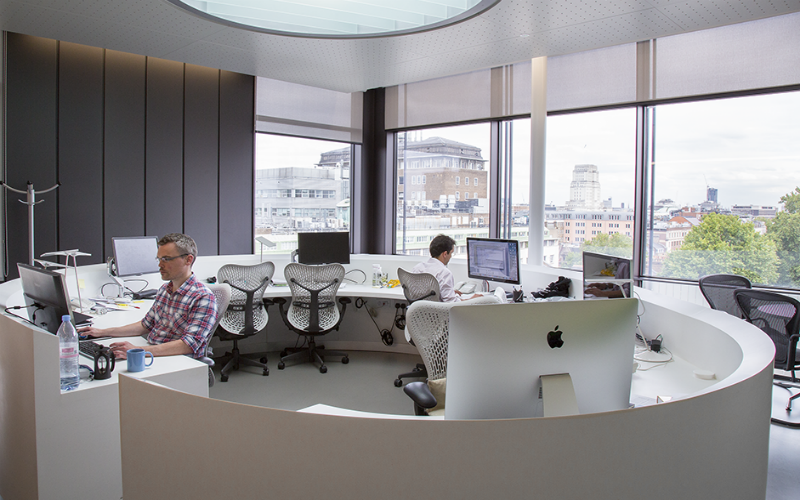 The Bioinformatics Core Facility offers collaborative support to researchers at the UCL Cancer Institute and CRUK UCL Centre. The facility mainly focuses on genomics projects, but is gradually expanding to support other data types. 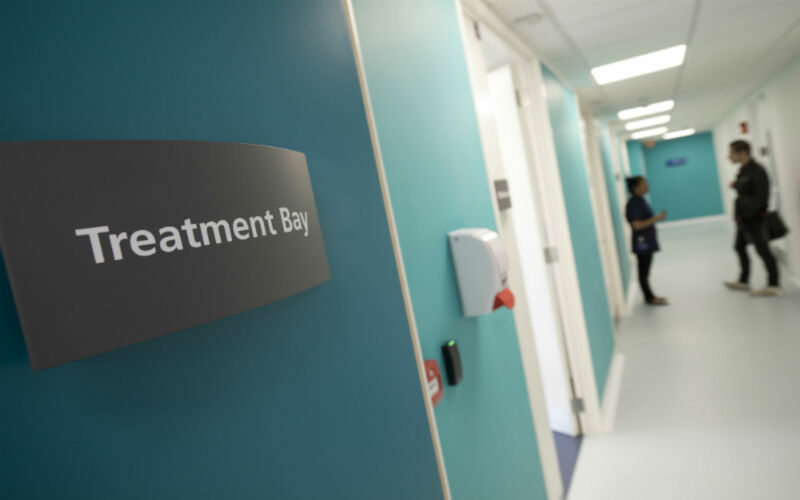 The NIHR UCLH Clinical Research Facility (CRF) facilitates the translation of basic science knowledge into improved patient care by providing support for developing and testing new diagnostics and therapies. 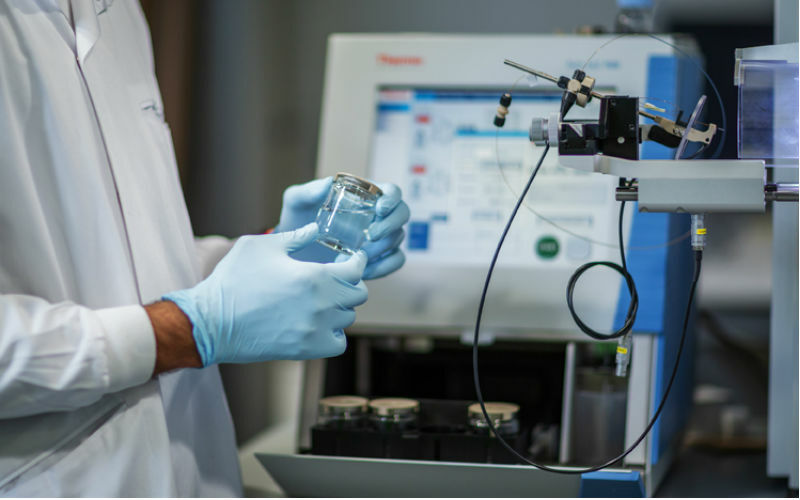 The Flow Cytometry Core Facility provides equipment and expertise in flow analysis, cell sorting and mass cytometry to cancer researchers. 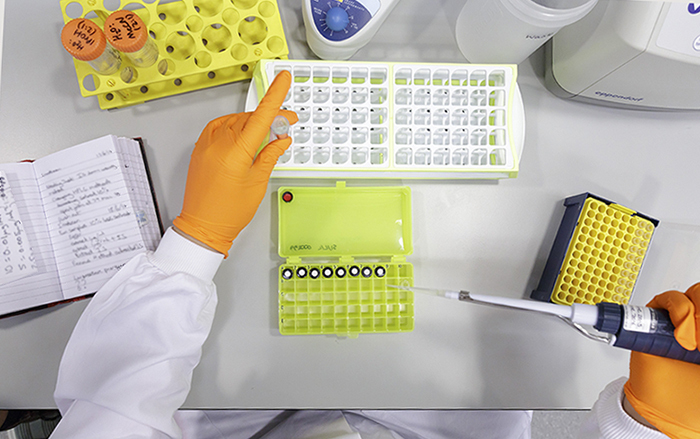 The Good Clinical Laboratory Practice Facility (GCLP), working in partnership with the UCL Experimental Cancer Medicine Centre (ECMC), provides support for the analysis of clinical trial samples. 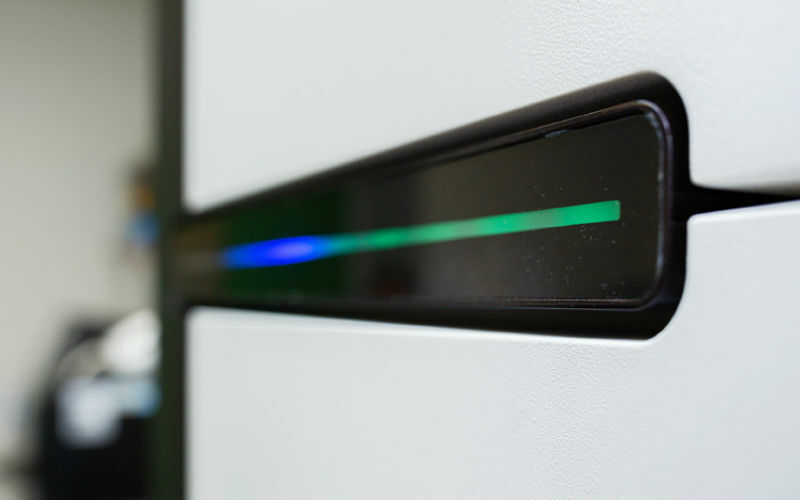 The Genomics and Genome Engineering Core Facility provides access to state-of-the-art genomics equipment, next-generation sequencing (NGS) library preparation, and affordable genome engineering services. 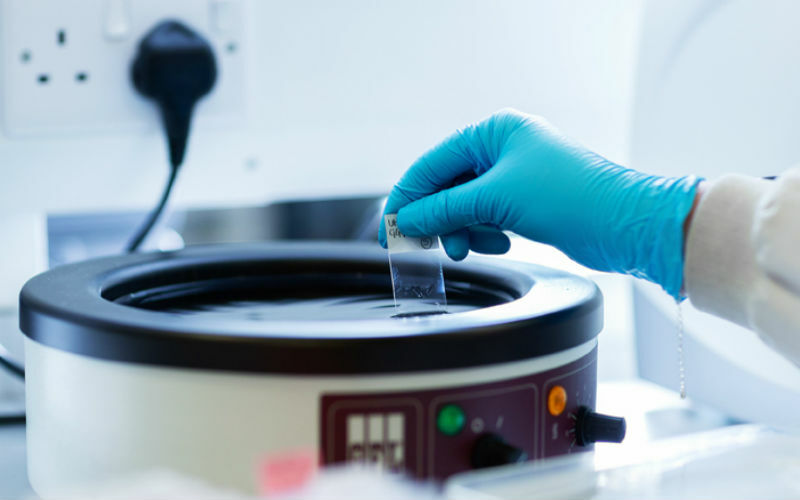 The in vivo Biology Core Facility provides a wide range of high quality, reproducible in vivo experimental and technical services to research scientists within the UCL Cancer Institute and CRUK UCL Centre. The UCL Cancer Institute Microscopy and Imaging Core Facility provides cutting edge imaging techniques to cancer researchers at the UCL. 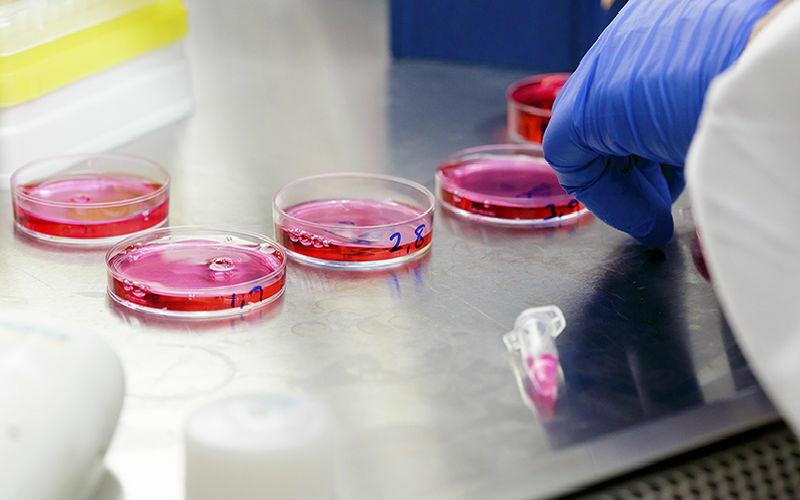 The Pathology Services at the UCL Cancer Institute offer a range of pathology-based services, from processing to access to tissue samples. 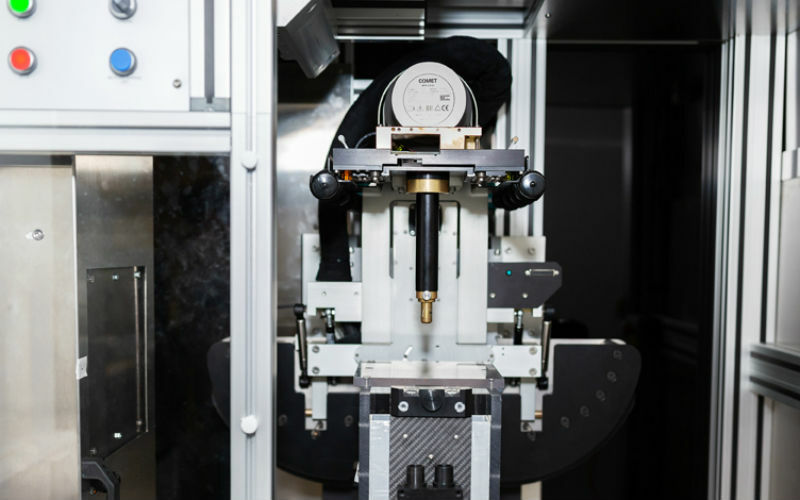 The Preclinical Radiotherapy platform, with rotating X-ray gantry, combines cone beam CT imaging and x-ray microbeam targeting. 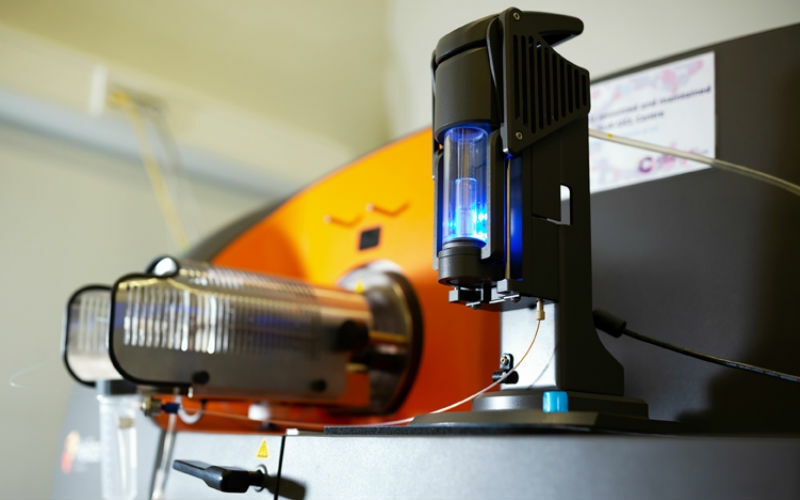 The Proteomics Research Core Facility offers collaborative proteomics research support for projects at the Cancer Institute and within the CRUK UCL Centre. To ensure the Cancer Institute Core Facilities are beneficial to UCL Cancer Researchers, come along to our drop-in clinics to feedback on your experiences and help us improve the facilities. Open to all Core Facility users including PI’s, Post-docs, technicians and students.